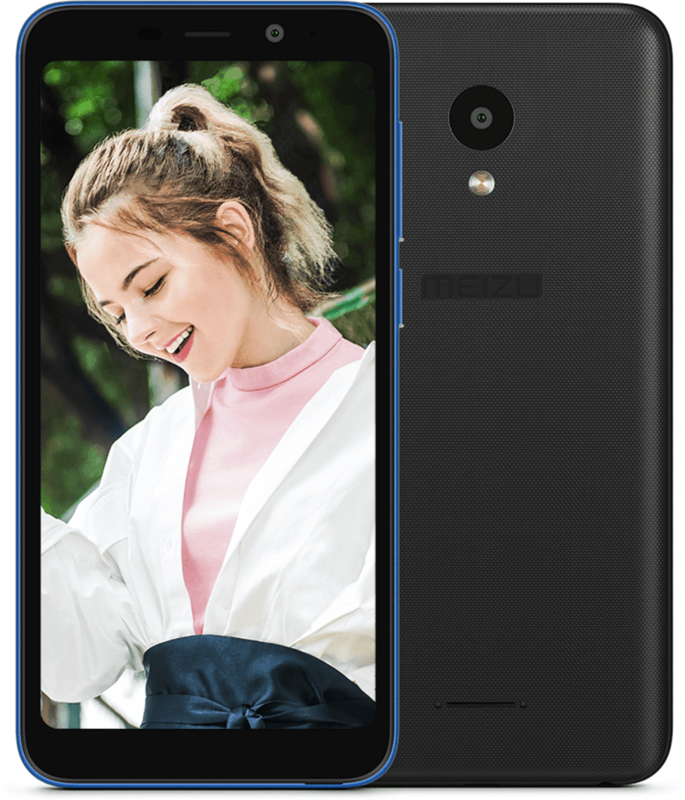 Meizu C9 arrives in the Philippines, priced at PHP 4,990! 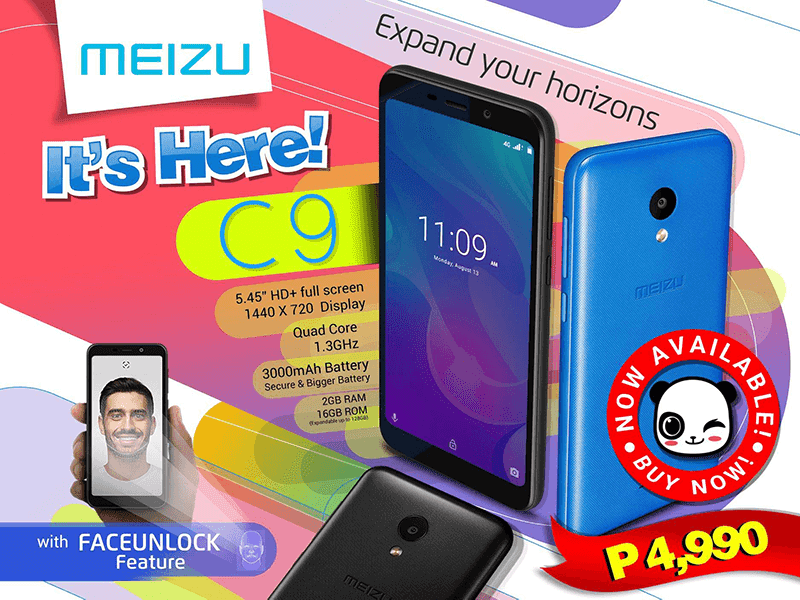 Home / meizu / mobile / news / Meizu C9 arrives in the Philippines, priced at PHP 4,990! Meizu silently launched the Meizu C9 in the Philippines. It's the company's latest smartphone equipped with a metal body, big screen, and affordable price tag. The Meizu C9 features a metal body with black or blue paint color options. In front, you will find a big 5.45-inch IGZO display with HD+ 1440 x 720 resolution at 282 ppi. Under the hood, it runs with a Spreadtrum chip. It goes with a 1.3GHz 64-bit SC9832R quad-core processor paired with Mali-T820 GPU. It also goes with 2GB RAM and 16GB ROM which is expandable with a dedicated microSD card up to 128GB. This phone also has 3,000mAh of battery, 13MP f/2.2 AF main camera, 8MP f/2.2 selfie shooter, face unlock technology, 4G LTE connectivity and dual SIM slots. The Meizu C9 is now available in the Philippines for PHP 4,990!